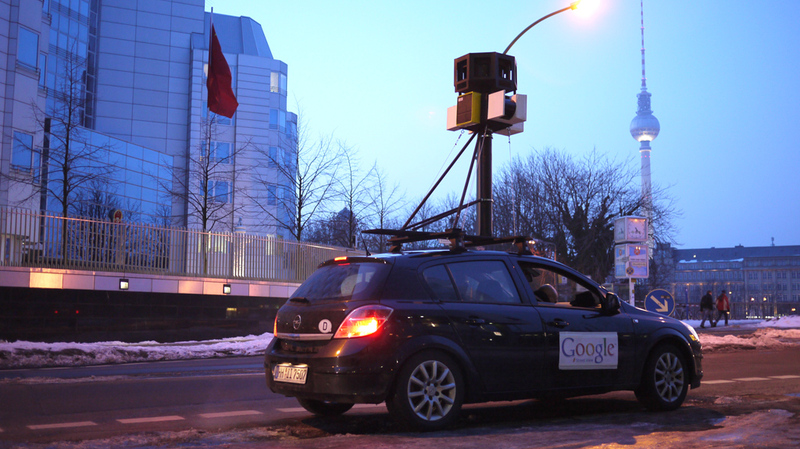 What’s the Google Street View car doing in front of the Chinese embassy in Berlin?! Pantless Germans Flash Google Street View Car….. Hot off the press. See also Gizmodo, BuzzFeed, CrunchGear, Reddit, BasicThinking, BoingBoing. Stay tuned for more Google Street View car tracking at fffff.at.